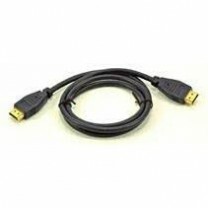 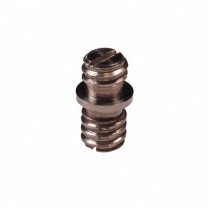 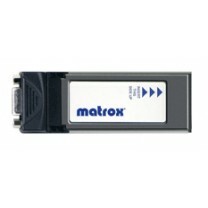 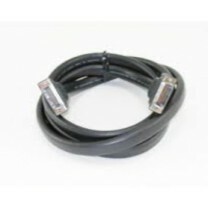 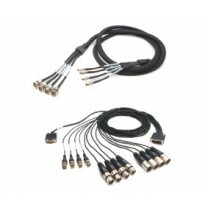 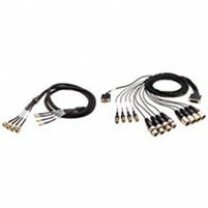 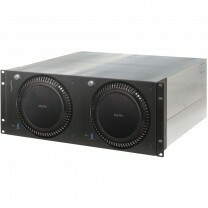 101756-00 Replacement cable for K3-Box. 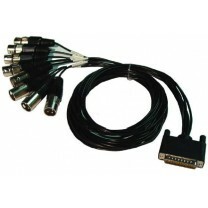 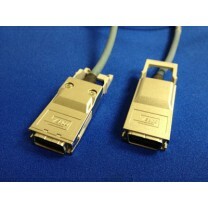 10GBase-CX4 Cable with CX4 connectors on both ends. 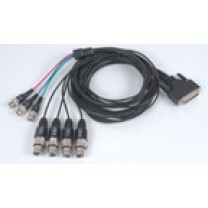 Copper CX4 cable.